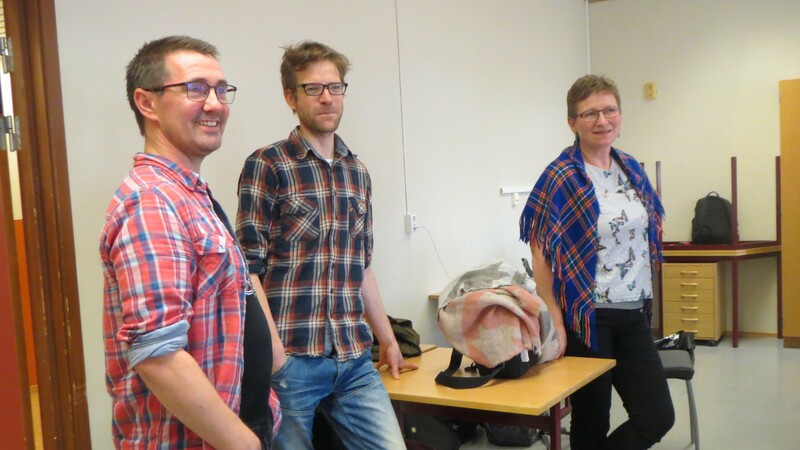 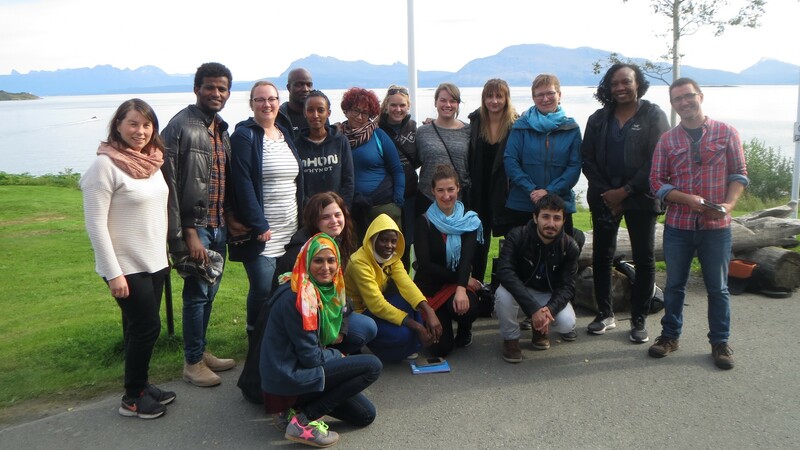 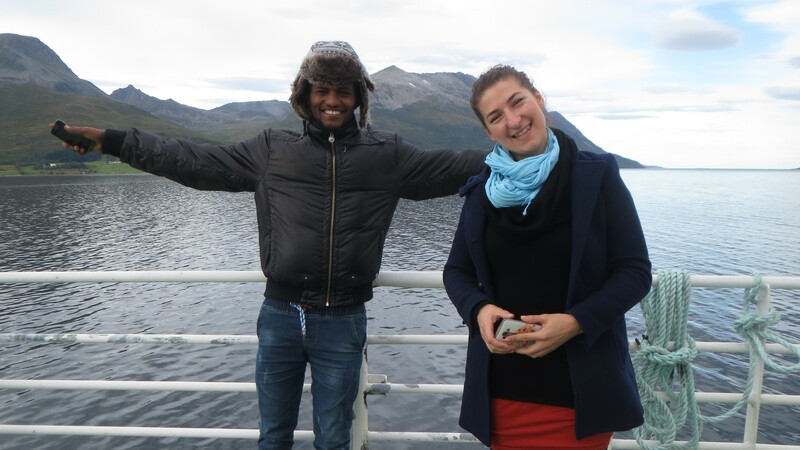 The studies at the Tromsø Master’s Programme in Indigenous Studies (MIS), starts up with a field school for the new students at MIS. 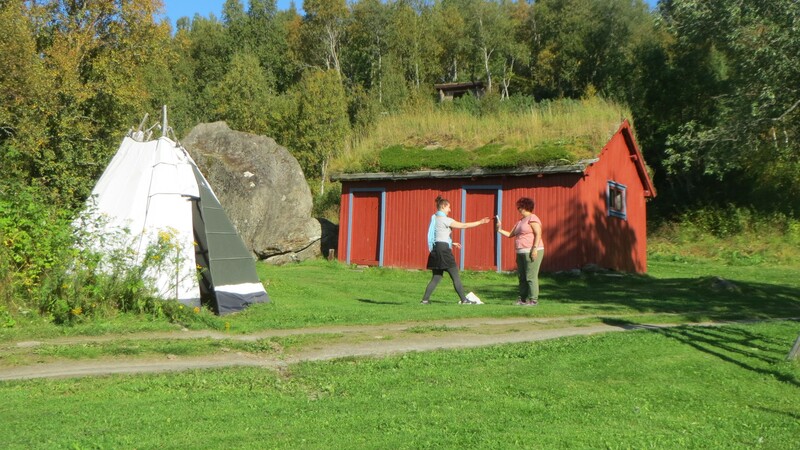 The field school is a trip, taking place in a Sami region, and is a part of the introduction course in indigenous studies (IND-3025). 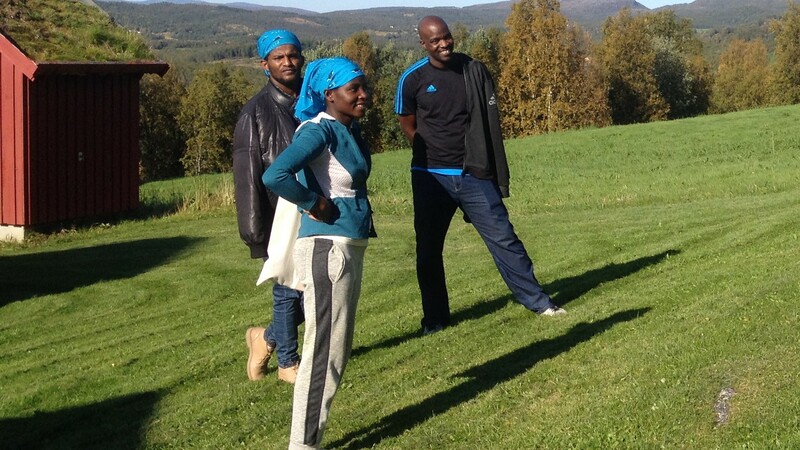 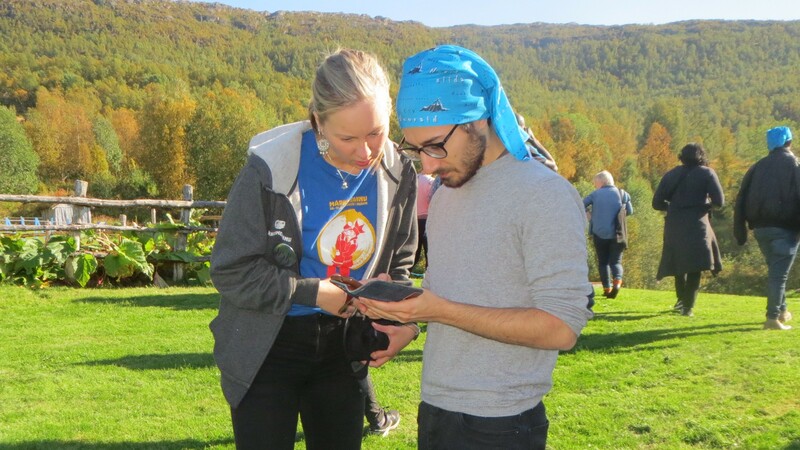 The purpose of the trip is to introduce the MIS-students to the different Sami regions. 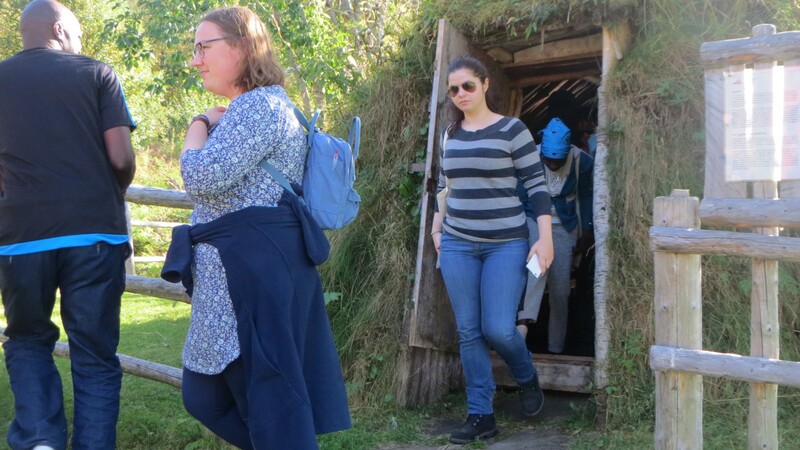 The 2017 field school went to the Márka Sami region in Southern Troms/Northern part of Nordland and Bardufoss and Andslimoen, where the students visited Sami and non-Sami institutions and organizations. 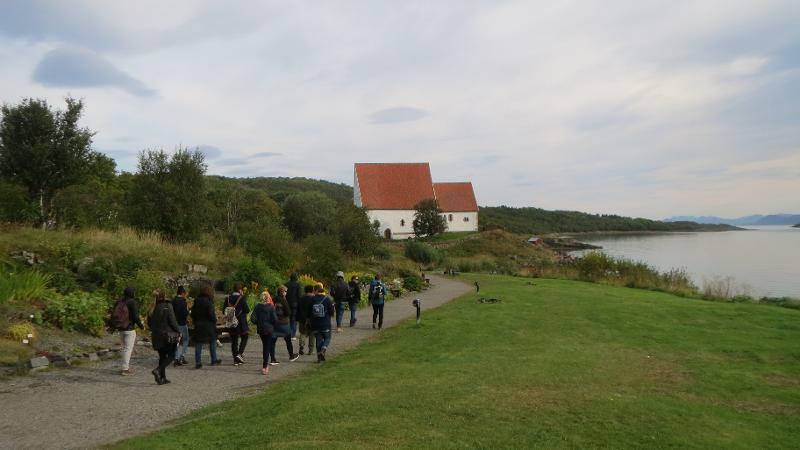 Education was a topic emphasized at this year's Field School. 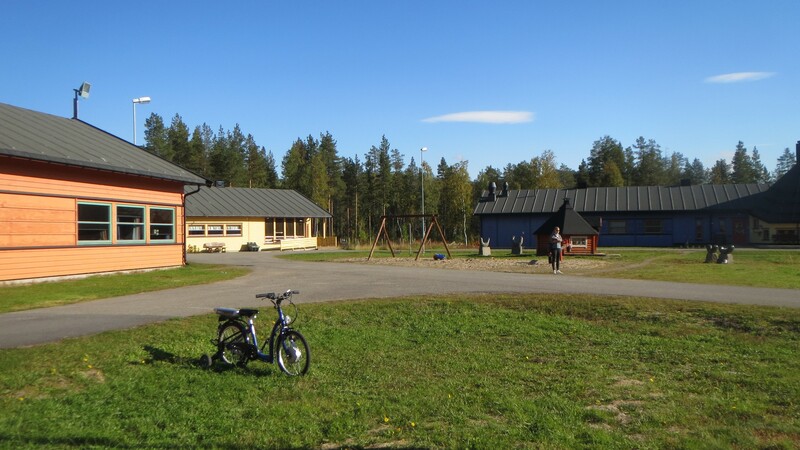 With visits to the Sami kindergarten Márkomának in Skánit/Skånland, the Sami primary school in Inner Troms and the upper secondary school in Bardufoss. 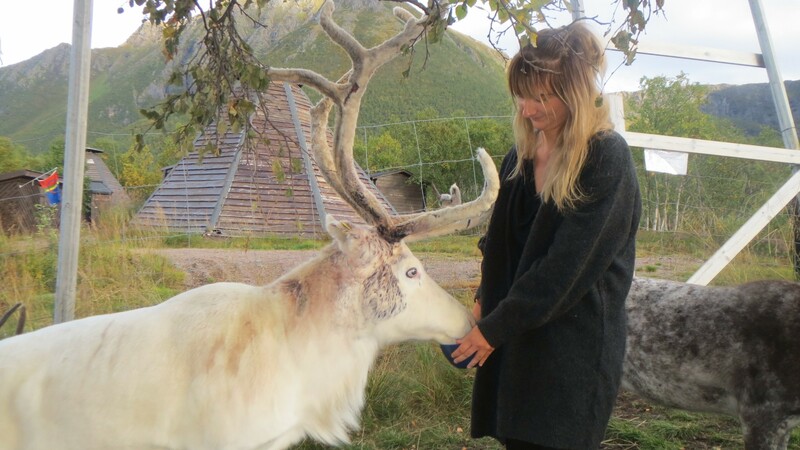 The students also visited Laila Inga, a reindeer owner at Iinnasuolu/Hinnøya Island. 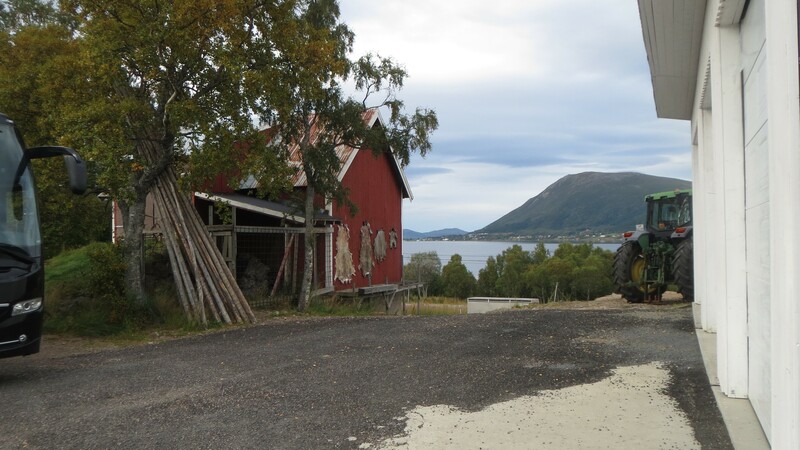 In a deeply insightful and educational way, Laila told about the challenges and opportunities her family face in their daily work with traditional reindeer husbandry combined with tourism livelihood. 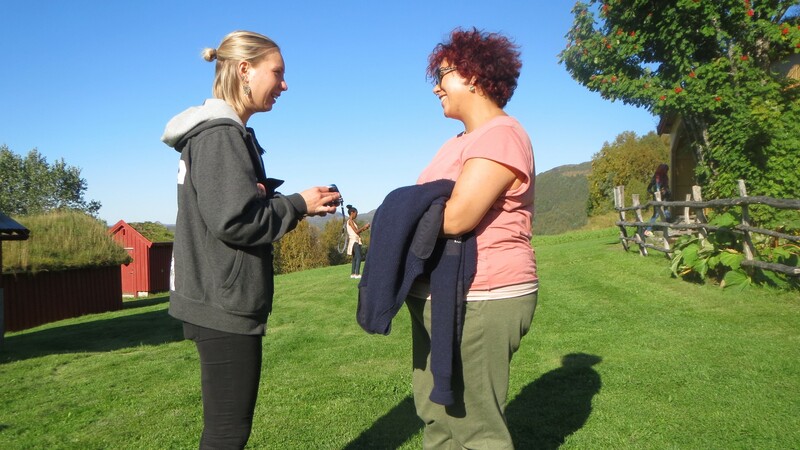 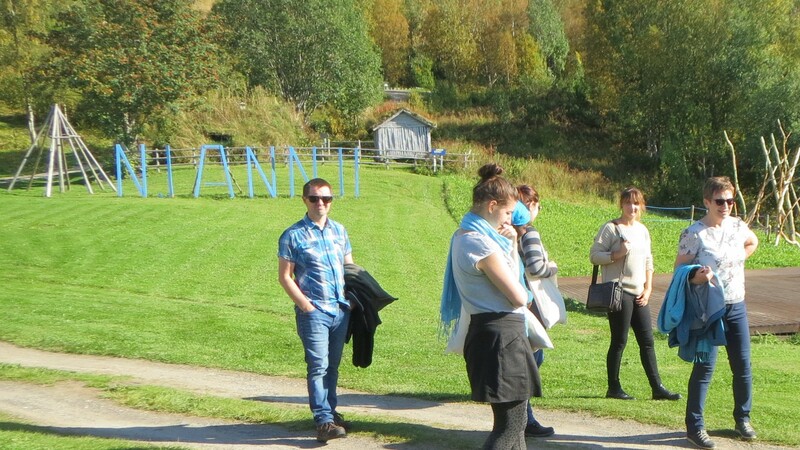 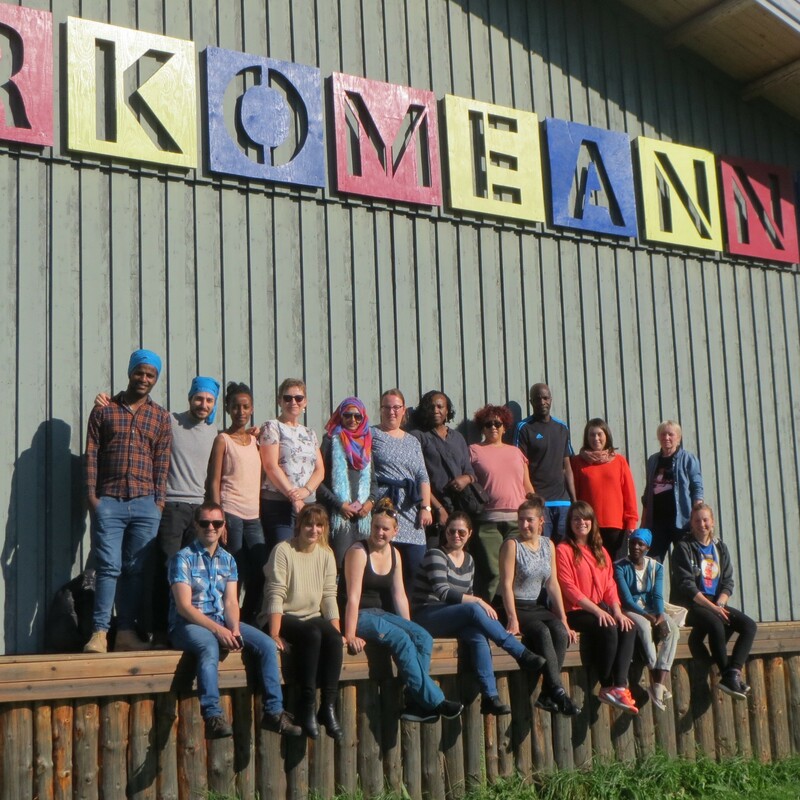 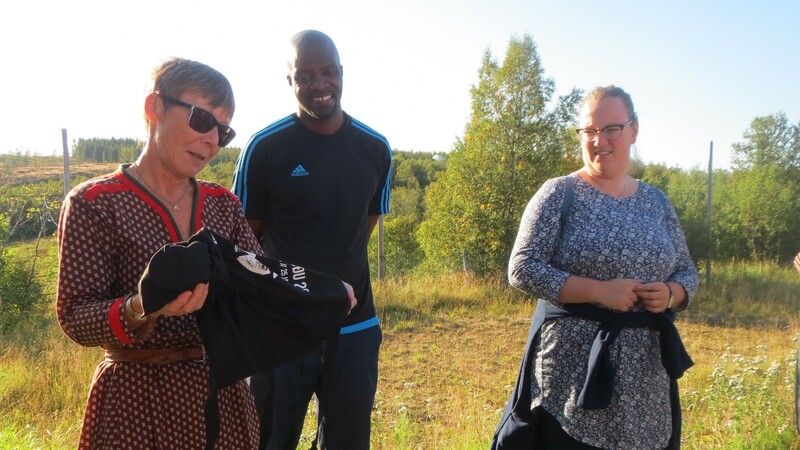 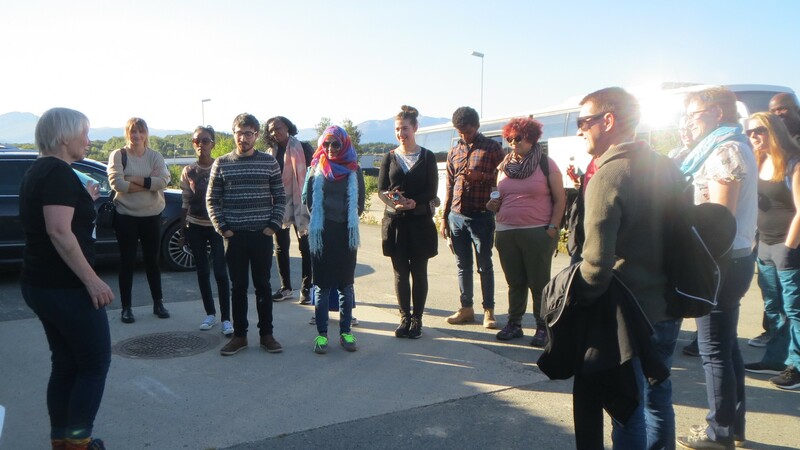 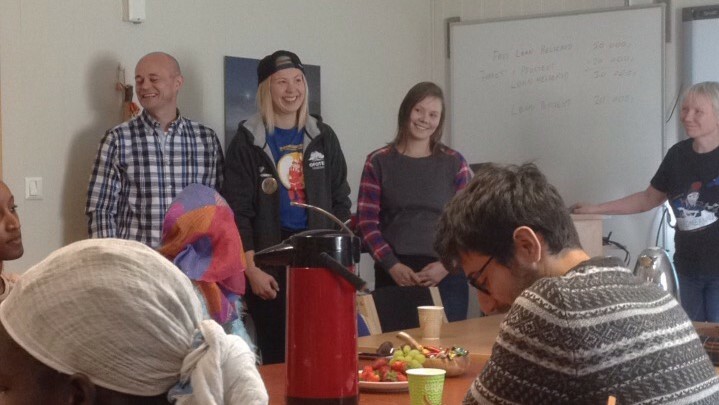 Continuing to Skánit/Skånland and Evenášši/Evenes, the students met with the staff at Várdobáiki Sami Centre and the Márkomeannu festival and volunteers working for the Stuornjárga Sámi Duodji Association. 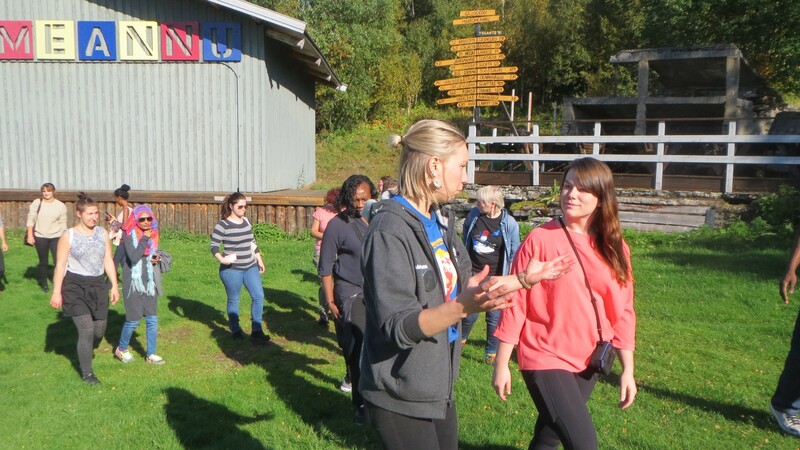 As one student noted, "just as we travelled through the landscape on the excursion, we also travelled through the history, and thus the process of institutions built by and for the Márka Sámi on their historical lands and in their communities" (Amanda Fayant, 2017).